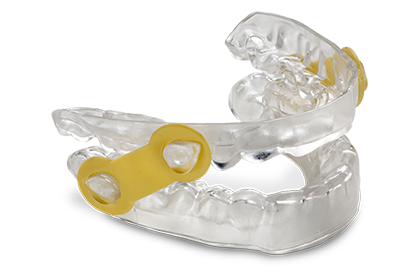 Sleep Apnea is a common, usually chronic disorder that affects how someone breathes when they are sleeping. Normal breathing is interrupted by pauses or shallow breathing, causing the person to snort or snore loudly and occasionally choke abruptly. 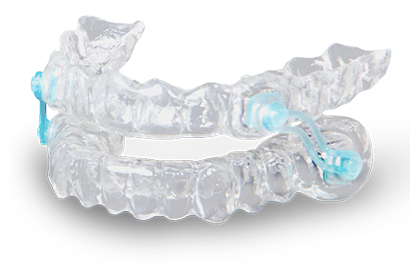 Sleep apnea can affect quality of sleep and contribute to other health issues. 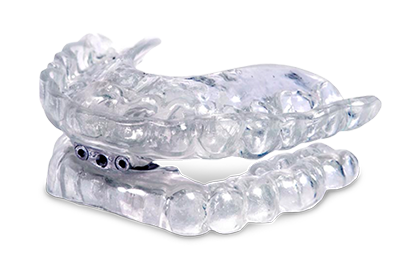 Dental Masters Laboratory fabricates durable and comfortable custom appliances to help snorers and those suffering from sleep apnea rest more peacefully.